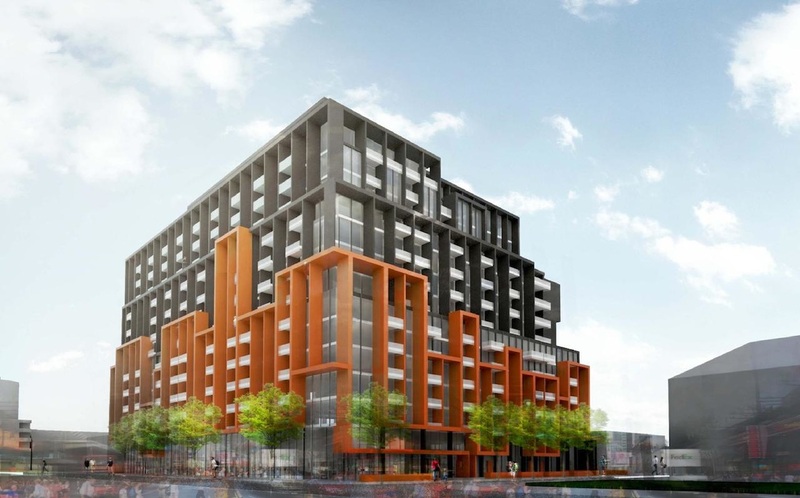 18 Eastern Condos is a new per-construction Condo project located at 18 Eastern Avenue In Toronto East. The Major Intersection are Eastern Avenue and Chury Street East. Developed By Alterra. 18 Eastern Ave Condos features one residential towers with 13 stories and total 381 Units.